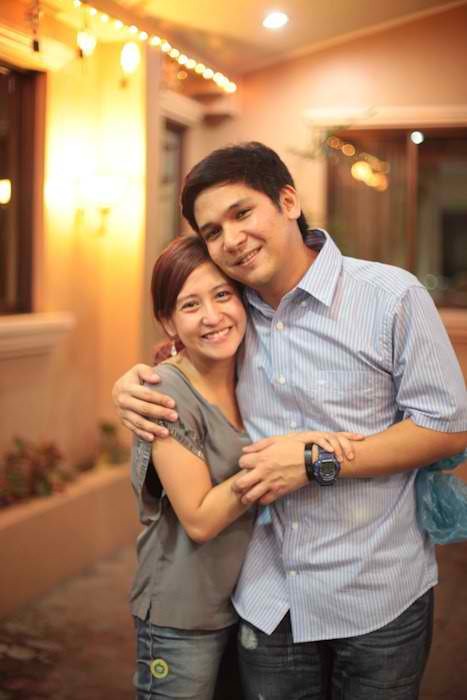 Rivermaya drummer Mark Escueta and singer-actress Jolina Magdangal are now engaged! The wedding engagament was officially announced by Mark Escueta and Jolina Magdangal themselves last Sunday, June 5, 2011, on GMA 7's Party Pilipinas while Jolina was celebrating her 21st showbiz anniversary in the show. Jolina performed first the Beatles song "With A Little Help From My Friends" along with Jaya, Kyla and Rachelle Ann Go then she was joined on stage by her closest friends Jan Marini Alano and Roselle Nava. Ogie Alcasid and Janno Gibbs later joined them singing Rivermaya's "You'll Be Safe Here" and Mark Escueta made a grand entrance with a bouquet of flowers for his future wife. Jolina is 32 years old while Mark is 35 years old. 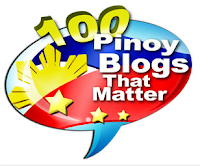 On Ricky Lo's FUNFARE article last Sunday, the "pamamanhikan" was held last May 12 and Mark's romantic wedding proposal to Jolina happened on May 20 at a park in Tahanan Village, Parañaque City. They're boyfriend-girlfriend for 2 years.